Earn up to 159 Cash Points. 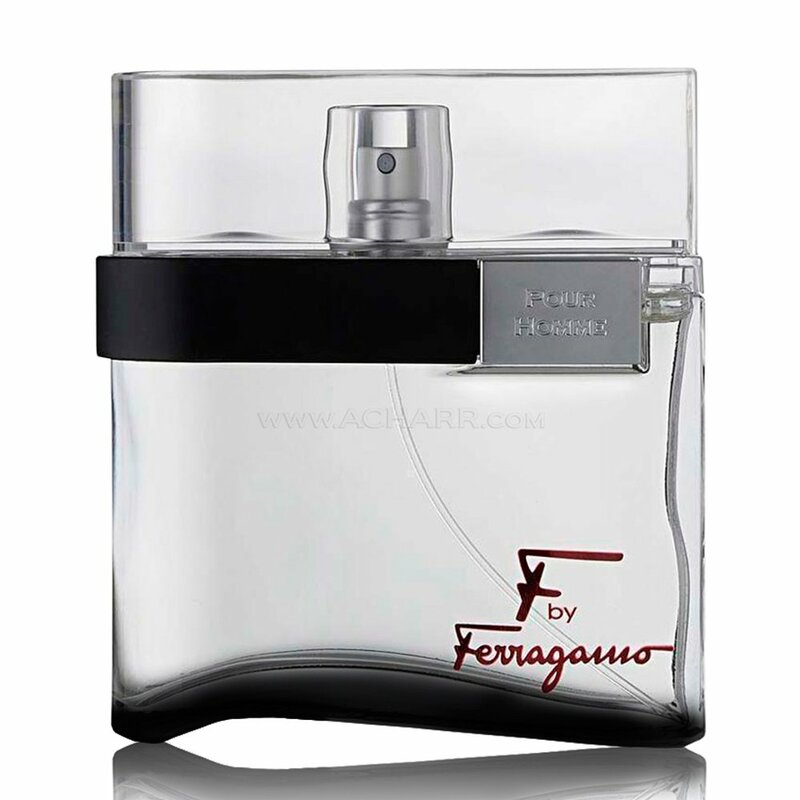 Ferragamo F Pour Homme Black, a mysterious and memorable ambery-woody signature. Top Notes: Intriguingly memorable apple and lavender signature. Heart Notes: Rich Lavender Absolute blends with the luminous vibration of Madagascar Black Pepper and Coriander seeds to deliver timeless elegance and modern sophistication. Base Notes: The profound and sensual association of Labdanum and Tonka Bean echoes the masculinity of Lavender Absolute and leaves an aristocratic trail of fascination behind the man as he passes by. Another very good work from Olivier Polge. The relation quality versus price is very high in F Black, and to find a similar offer elsewhere is a tough task. Congratulations to the House of Ferragamo for this bright jewel. The opening apple and lavander notes are really pleasant. The dry down is amazing with mildly sweet and balsamic notes. Both the longevity and the projection are well above average. Definetly it is in my top 10 perfumes.